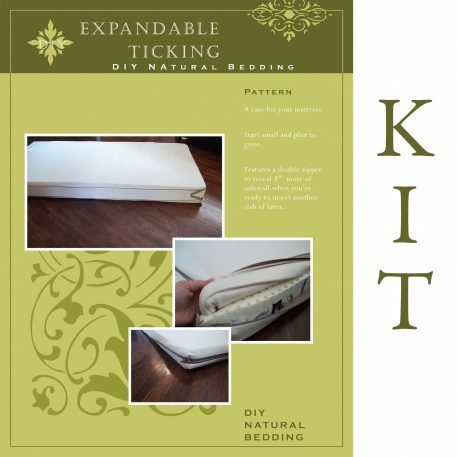 Save yourself the clicks and put your DIY ticking project in the cart with this kit containing all your supplies. This pattern uses pictures as well as directions, dimensions and pictures to explain the best way to sew our expandable ticking. 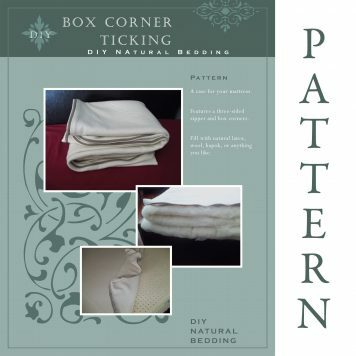 This ticking opens like a book with a three-sided zipper and includes a second zipper designed to hide 3″ more of fabric folded into the sidewall. 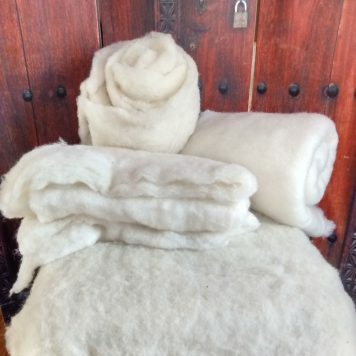 The panel can be unzipped and opened up when you are ready to insert another slab of latex or more wool. To purchase the premade ticking, view its page here. 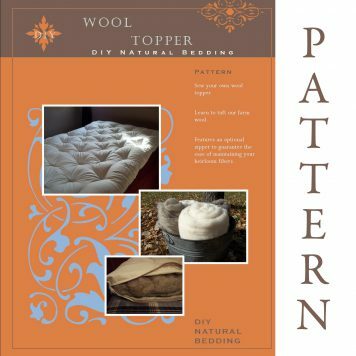 You need only one pattern for all the different sizes of bedding as a chart is included with measurements and cuts, Twin to King and 3″ expanding to 6″ as well as 6″ expanding to 9″. If you want to make a custom sized case, let us know and we can calculate yardages for you. Our knit fabric can be used for this case. Our quilted fabric would be too thick to be folded over in the side panel. 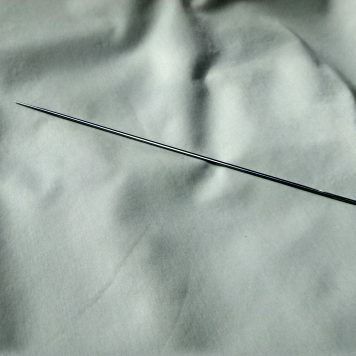 NOTE: It is worth mentioning, a basic understanding of sewing terms and techniques is assumed and this pattern is not meant to be a sewing tutorial. 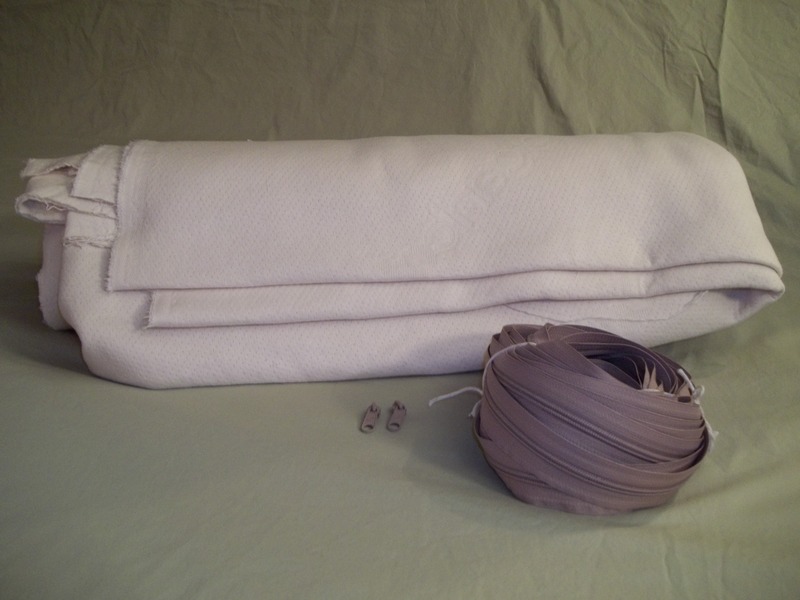 Sewing your own mattress case is completely doable, but if you are one of those who claim to only be able to sew on buttons, this is not a good starter project. The pattern will be available for a one time download from the thank you page after you checkout. 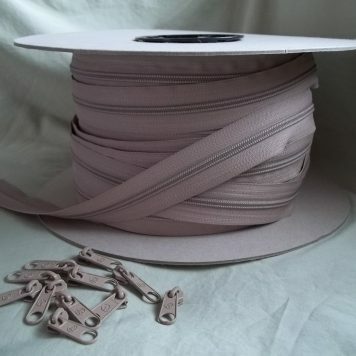 You can find it buried in the itemized Products under Order Details. It is highly recommended that you print it in color, so you can see the details of the pictures. The fabric size below is included in your kit and takes into account your prewashing it (highly recommended).